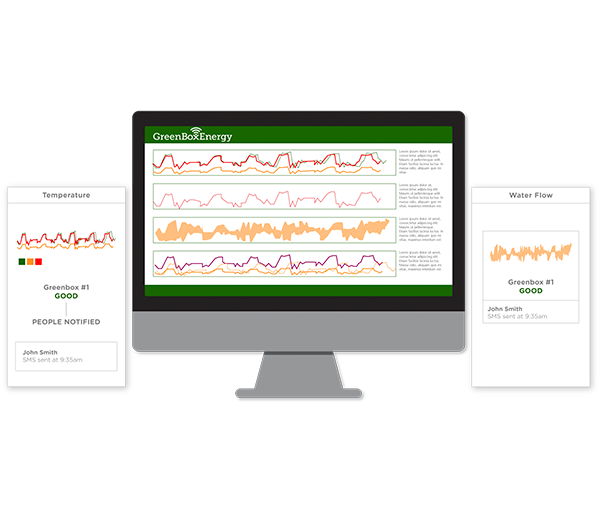 GreenBoxEnergy’s Greenbox system monitors all aspects of a building’s hot water system to maintain water temperature and availability when and where its needed while controlling energy use. The company developed a web-based dashboard to allow customers to monitor their hot water systems’ performance. Next, they needed a connected device they could easily install at its customers’ premises to collect and transmit this data. 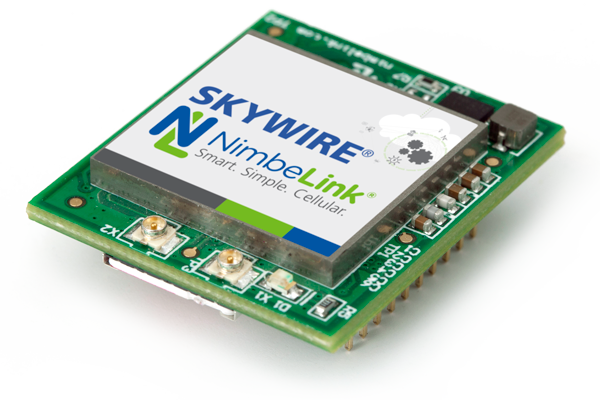 Arrow, a multi-billion dollar global distributor of electronic components, recommended NimbeLink, both for its carrier- certified Skywire® cellular modems and for assistance in developing customer-premise hardware and software. The company engaged with NimbeLink, whose engineers worked closely with GreenBoxEnergy to understand the application and develop the right solution. "We get to focus our resources on what we know best while NimbeLink handled the specialized electronics." NimbeLink designed a device with 16 temperature probes placed at critical points—pipes and valves—to gather real-time information on heat throughout the building. Other sensors monitored energy usage, and the collected information was analyzed using software NimbeLink developed. The software learns to recognize usage patterns and determines what information to send to the heating system’s controller, which manages heating and water flow. The equipment is weatherproof for reliable installation on rooftops, where the heating system is located. 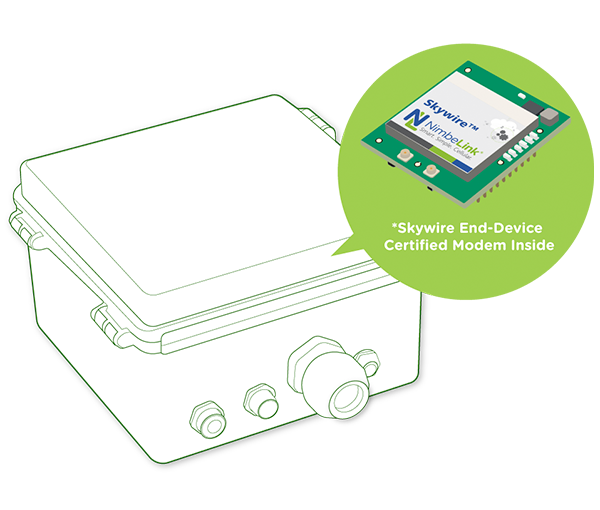 An embedded Skywire cellular modem securely uploads heating system performance data over a cellular network to a cloud-base dashboard, where customers can monitor and manage the operation of their hot water systems. 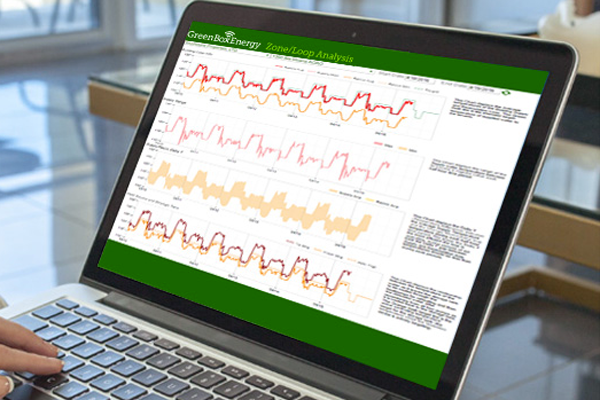 “Information from Greenbox enables very efficient operation of the heating system, and reporting from the dashboard lets users see how their systems are operating,” says CEO Jim Seidel of GreenBoxEnergy.